Dr. Kiijuana Cann, (Co-Owner/Audiologist) at Hearing Services of Delaware, most older Americans do not have their hearing health examined annually, and in a lot of cases, many people that she meets with have not had their hearing tested in years. Just like with any medical condition, identifying a hearing issue early can help. That’s why Hearing Services of Delaware recommends that people begin to regularly get their hearing tested starting around age 55. A recent study by researchers from Johns Hopkins found that people experiencing hearing loss had a much higher risk for developing dementia. They believed that wearing a hearing device could keep dementia at bay. People with hearing loss begin to isolate from the rest of the world because they can’t understand people. The isolation and being unable to do things they’ve always enjoyed often ends up causing depression. For more information, call 302-836-9870 or 302-376-3500. Locations in Dover, Glasgow, Middletown. “I hear much better and more clearly at meetings, movies, and church.” ~ Margaret S., Middletown, DE. 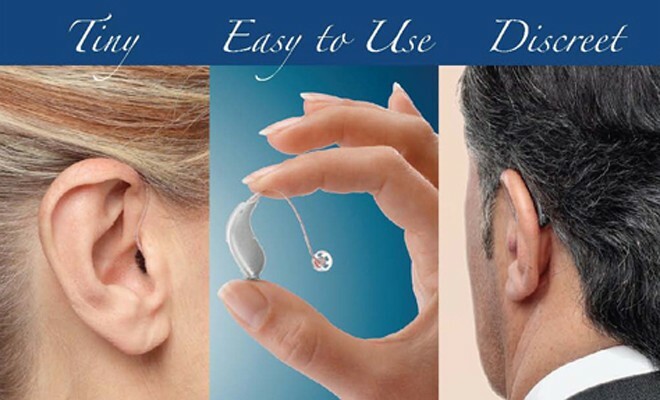 “I can’t say enough good things about the service and care I have received from Hearing Services of Delaware. It is excellent.” ~ Elizabeth S., Newark, DE.